The Yarmouth, Maine Lions Club sells locally made holiday wreaths to help neighbors in need have heat during Maine’s cold winters. 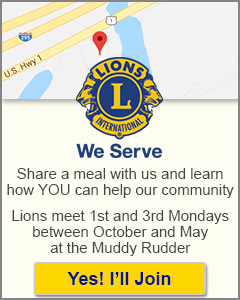 The Yarmouth Lions Club wreath sales are used exclusively to benefit the town’s fuel fund for those needing assistance. This program, under the sponsorship of Yarmouth Cares About Neighbors (YCAN), has become increasingly necessary as Maine has recently seen harsher winters, higher fuel prices, and more people needing fuel. 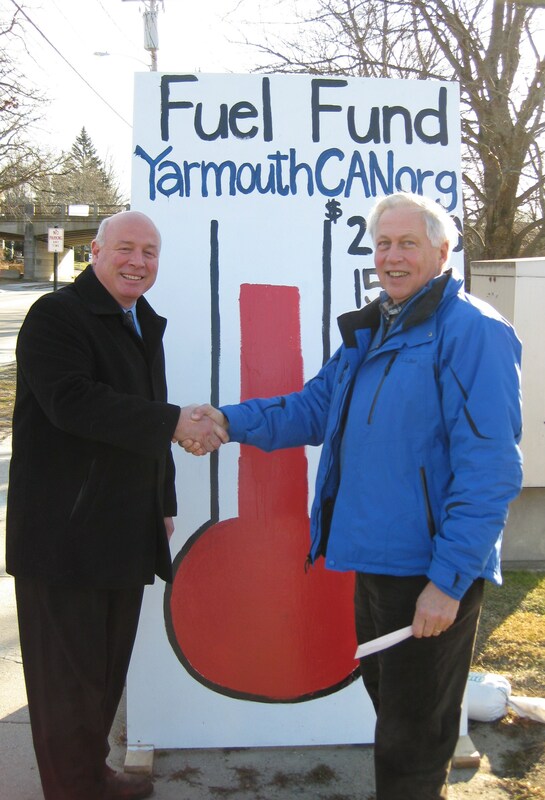 Thanks to you, the Yarmouth Lions Club have contributed well over $15,000 to Yarmouth’s fuel assistance fund since it began. Hundreds of families who had needed extra help to pay for fuel have benefited from this program.